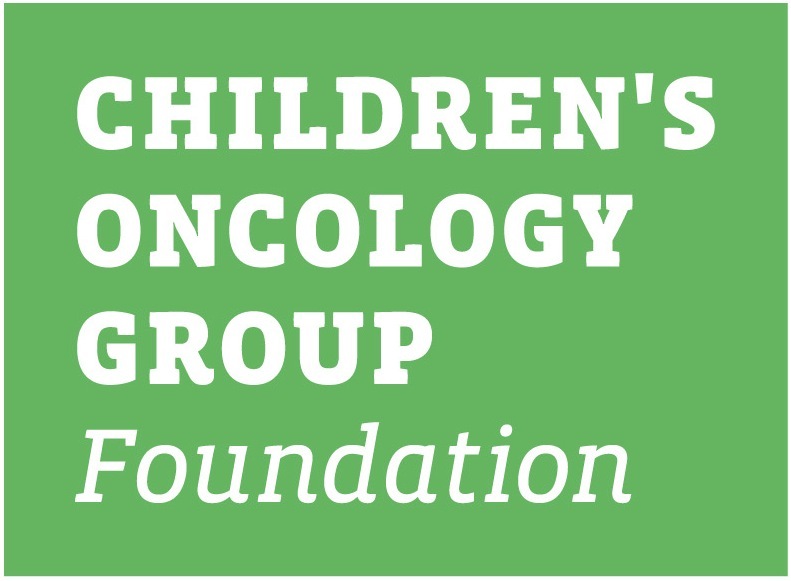 This family protocol summary provides a general overview of the Children's Oncology Group (COG) study AALL1231. It tells who is eligible and gives basic information about the study. More details about the study are in the consent form. You can get this from your oncologist. AALL1231 is a Phase III clinical trial. A trial is another word for a study. This study (clinical trial) is a therapeutic clinical trial. That means it is done to learn about treatment - its safety and how well it works. The purpose of a Phase III trial is to learn if a new treatment that is known to work in treating a type of cancer is better in some way than the standard treatment. For example, does it have better cure rates, longer control of disease, fewer or less serious side effects, or fewer days in the hospital? AALL1231 compares two treatments. These treatments are called study arms. Usually, one study arm is the standard or the best proven current treatment. The other study arm has some changes or additions . The new treatment is thought to be at least as good as the standard treatment. It is not known if the new treatment will be better than the standard treatment. In a Phase III trial, each child is assigned to a study arm by a method called randomization. This is a process like flipping a coin that assures that each child has a fair and equal chance of being assigned to any of the study arms. This makes sure the study arms can be compared fairly. AALL1231 opened on 9/29/2014. The study team hopes to enroll 250 patients with T- lymphoblastic leukemia each year and 75 patients with T- lymphoblastic lymphoma each year. This study is expected to enroll up to a maximum of 1400 patients over a 4 ½ year period. Note: As of November, 2017, this study is temporarily closed to patient enrollment. Over the past years, cure rates for children and adolescents with T- lymphoblastic leukemia and T- lymphoblastic lymphoma have increased. However, patients who experience a relapse (meaning the disease has returned after a period of time when it was not detectable) have a lower chance of being cured, as disease that returns is less likely to respond to chemotherapy. In addition to recurrence, the spread of T-ALL to the brain (called CNS leukemia) has been a great concern. In the past, radiation to the brain has been used to prevent the spread of leukemia to the brain. The recently completed trials in Great Britain have shown that CNS leukemia may be prevented without radiation if more intense drug therapy is used. The goals of AALL1231 are to prevent disease relapse and to avoid cranial radiation for the majority of patients through the use of intensified chemotherapy. A third goal is to learn if a disease evaluation after the first 3 months of therapy can identify patients who may benefit from alternative therapy. The AALL1231 study will use the most successful chemotherapy treatment to date as the standard arm, which is based on British and European studies. The term 'risk' in 'risk group' means the chance of leukemia relapse. Knowing a patient's risk group helps determine what treatment is best. T-ALL patients are assigned to risk groups based on their response to initial treatment. This is determined by a laboratory measurement that is able to detect very small amounts of leukemia cells in the blood or bone marrow. This laboratory test is called minimal residual disease or MRD. T-LLy patients will be placed into risk groups based on presence of lymphoma cells in the bone marrow at diagnosis, and the disease response to treatment -- measured by CT scan -- at the completion of induction. Those patients with lymphoma cells present in the bone marrow at diagnosis will have a bone marrow study repeated at the end of induction. Patients in this group have no leukemia cells in the spinal fluid at diagnosis and no evidence of leukemia in the bone marrow, (meaning the MRD is negative) at completion of induction. Patients in this group have shown some response to treatment, but still have a small number of leukemia cells present in the bone marrow (meaning they have positive MRD) at completion of induction, but negative MRD at completion of consolidation. Patients in this group are not in remission at the end of induction, and have positive MRD at the end of consolidation. Patients in this group have no signs of lymphoma in the bone marrow or CNS at diagnosis; and partial or complete tumor response on imaging study at end of induction. Patients in this group have lymphoma present in the bone marrow (positive MRD) at diagnosis; and partial or complete tumor response on imaging study at end of induction. Patients on this study will be randomly assigned to Treatment Arm A or Arm B at the time of diagnosis. Treatment Arm B is the same as Treatment Arm A, with one important difference: patients on Arm B will receive the drug bortezomib during the Induction and Delayed Intensification stages of therapy. At the end of induction, disease evaluation is performed, and further treatment is determined by risk group. Males with testicular leukemia at the end of induction will receive radiation to the testes during consolidation. 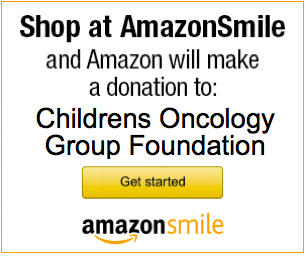 Your child’s oncologist and nurses are the best sources for further information.